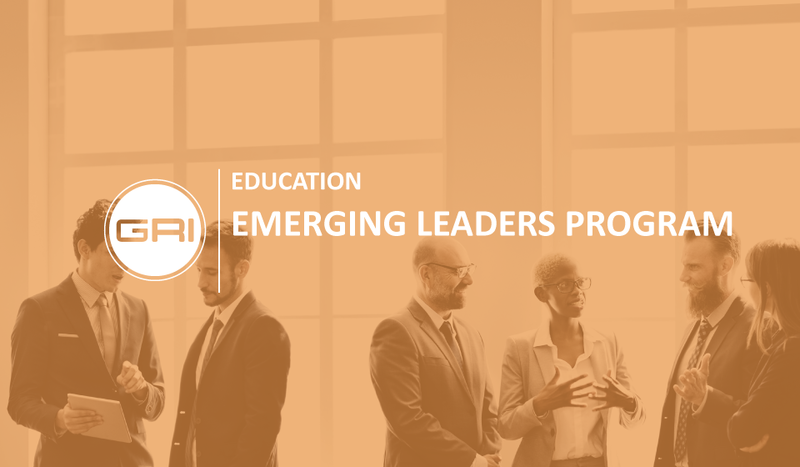 The Risk Management for Emerging Leaders Program is targeted at new leaders interested in advancing their knowledge and effectiveness in the management of risk. This program will prepare leaders by improving their understanding and application of risk methodologies. It will assist them in asking the right questions and assess responses to risk challenges within their organization. Through group discussion and case studies that cover a broad organizational perspective, participants will gain knowledge and perspective about the management of risk. This course will demonstrate how management actions and organizational culture can affect risk profiles and the potential to deliver return. On completion of this program, participants will be better able to anticipate and navigate emerging trends. This program has been developed for financial services professionals from business lines and control functions who would benefit from a fuller understanding of concepts and practices in the management of risk.